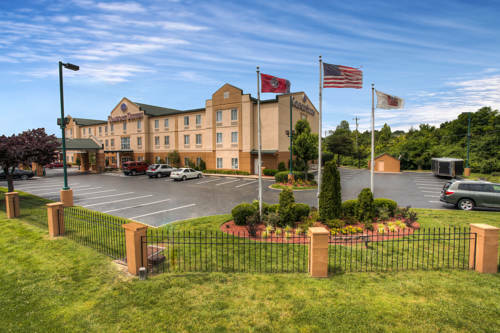 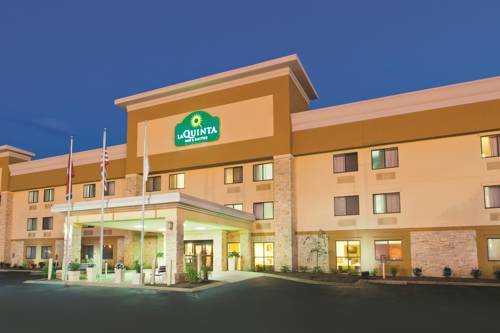 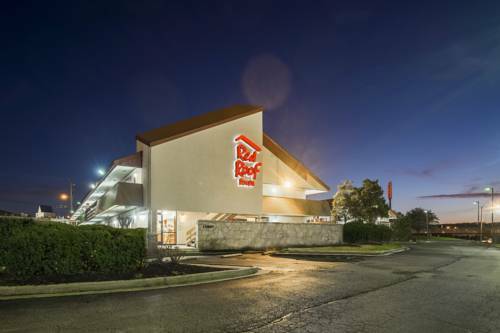 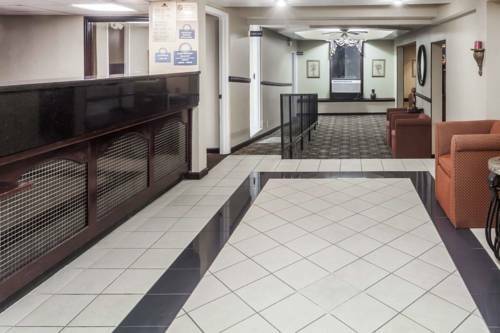 Known for its peaceful atmosphere, La Quinta Inn & Suites Goodlettsville is popular with travelers of all ages. 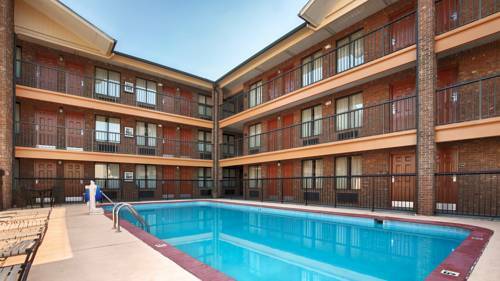 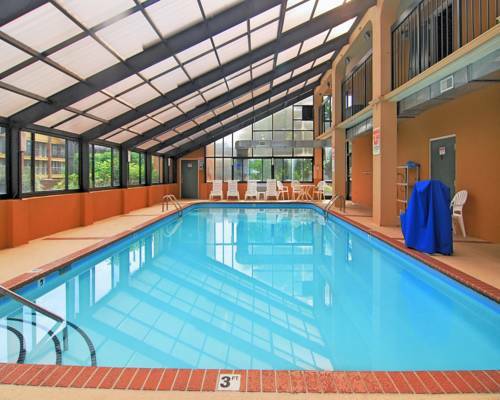 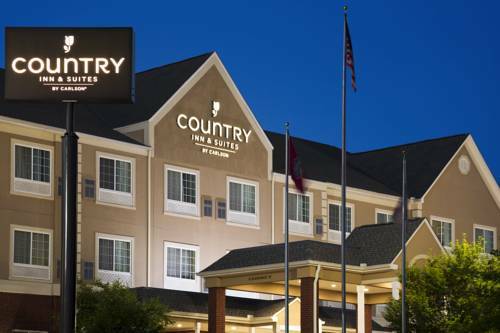 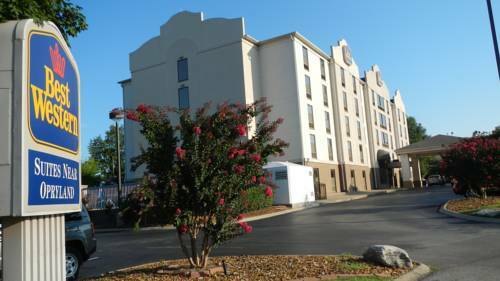 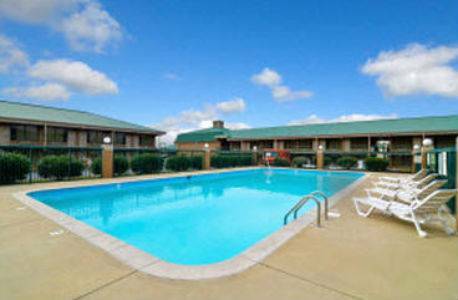 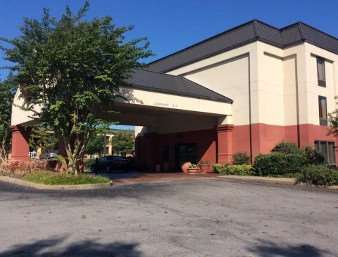 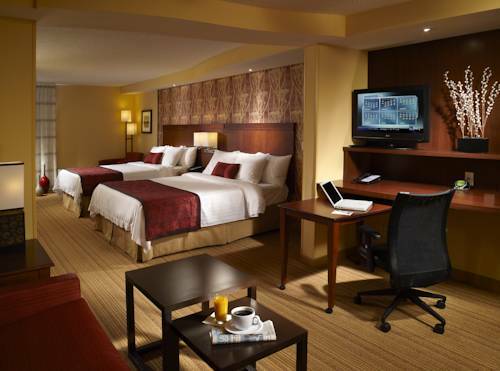 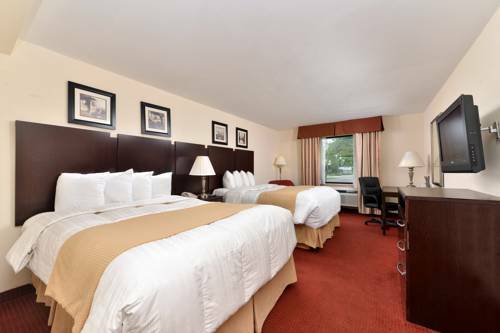 These are some other hotels near La Quinta Inn & Suites Goodlettsville - Nashville, Goodlettsville. 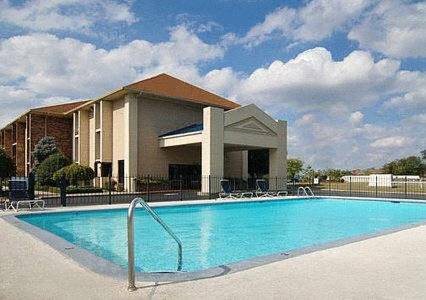 These outdoors activities are available near La Quinta Inn & Suites Goodlettsville.